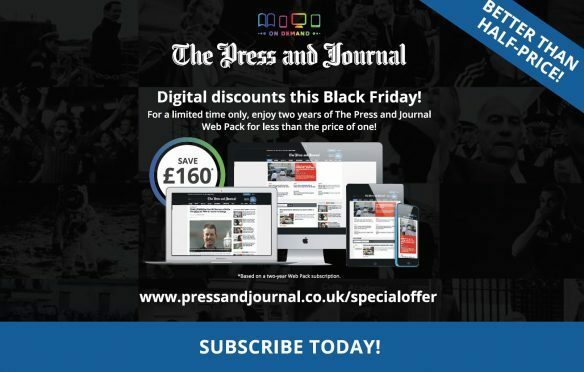 Want to have access to The Press and Journal Web Pack for two years but pay less than you would for 12 months? Well you can – with our better than half price Black Friday discount. The Web Pack gives you unlimited access to the latest news, sport, business and much more via The Press & Journal website. It includes access to all premium content and up-to-date local news and sport wherever you are, whenever you want it.